Hello everybody. 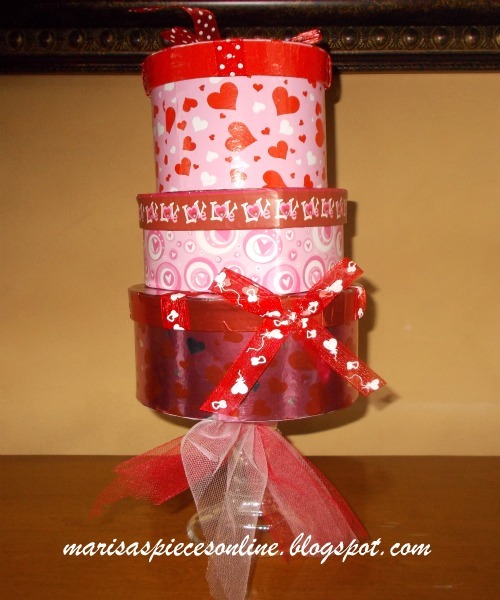 Here is an easy Valentine craft. I purchased 3 different sized boxes and glued the bottom of each box to the tops of the boxes and then glued the box to the candlestick. 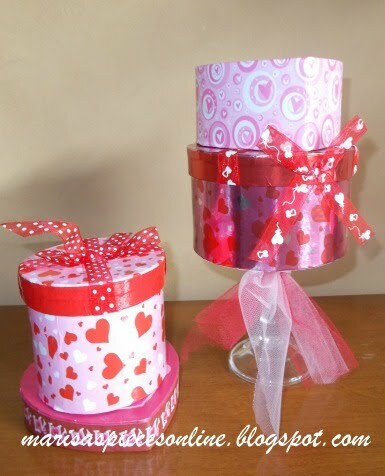 You could put candy in each box or give it as a gift, with something in each box. 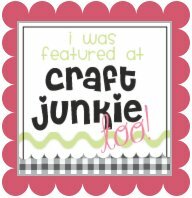 I spray painted a black frame that I had and made a heart out of marabou....I love that stuff.....and glued it to a piece of scrapbook paper. I hope that you liked them.